In his new role, Le Grand represents the growing Max-AI product line in Germany, Austria, Switzerland, Scandinavia, Poland and Benelux. 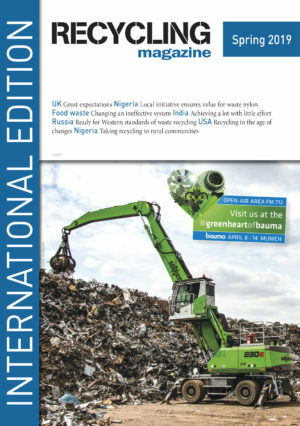 Le Grand previously spent nearly six years in sales with BHS subsidiary Nihot Recycling Technology based in Amsterdam, Netherlands. Max-AI technology employs AI to recognize materials similar to the way a person does. 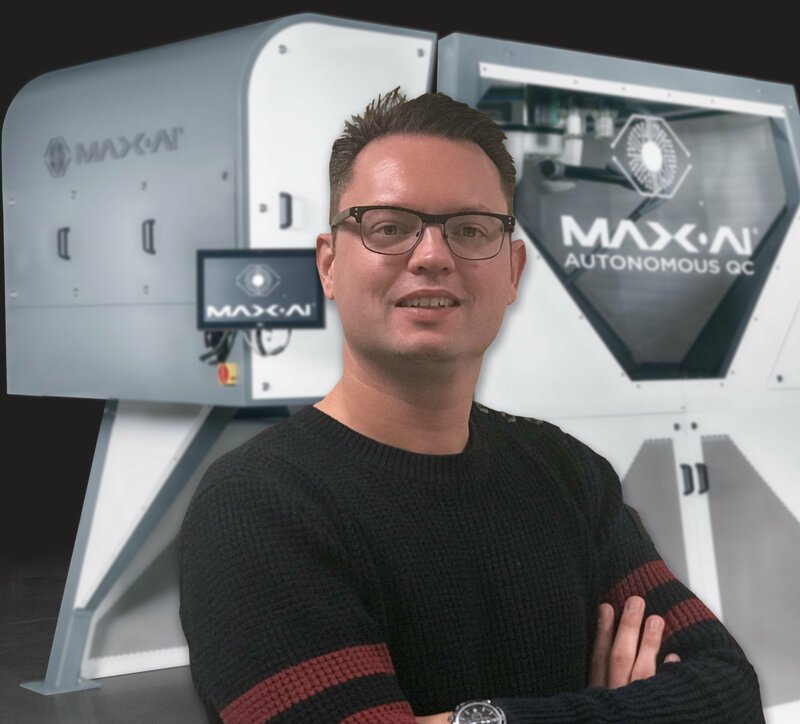 Launched by BHS in 2017, Max-AI technology powers robotic sorters, optical sorters and reporting systems, and continues to be integrated into new and existing equipment throughout Material Recovery Facilities (MRFs). Since its inception, more than 50 Max-AI AQC robotic sorters have been sold in applications of fiber, containers and residue. Recently, NRT announced the SpydIR® with Max-AI, an optical sorter that also uses Max-A­­I technology to create new sortation capabilities and increase overall recovery and purity. Zero Waste Europe released today its latest Case Study, showing how a medium-sized city can effectively tackle Food Waste by developing a comprehensive strategy which includes all the local stakeholders.